Making your social media campaigns work harder Ever since the dawn of man, word of mouth has been the best method of marketing. If you liked something, you would tell your neighbor about it, they would try it, and if they like it, they tell their friends, and so on. In fact, it’s the method that 92% of people worldwide use before making a purchase. According to Nielson, a leading global information and measurement company, 92% of consumers around the world say they trust earned media, such as recommendations from friends and family, above all other forms of advertising. Social media is, in simplest terms, electronic word of mouth. Businesses used to have almost exclusive control over the message they wished to spread about the company, however, with the use of social media, the average person now has his/her own platforms online and is highly influential. Communicating with these individuals is critical in creating and sustaining preference for the business’s products/services. 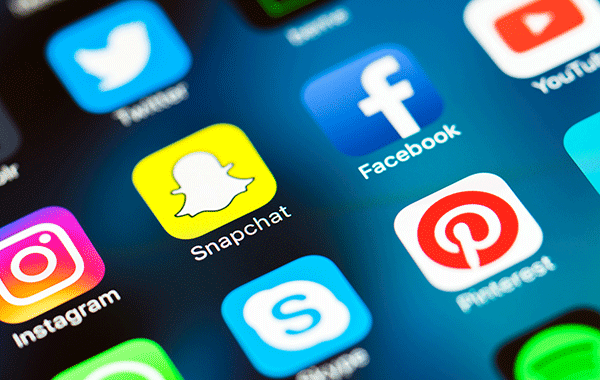 Companies, small and large, are hopping onto the social media train. Opting out of the social revolution can put a company at a competitive disadvantage. Any business, whether a local shop, an online store or a multi-million dollar corporation, benefit from the power and flexibility of social media. Also read, Five ways SEO can help your Business.